On Monday, September 24, HasNa and MetaCulture held the second discussion in our DemoSapiens series. This time, the topic was Nations, Borders, and Immigration. The event started with a presentation by HasNa president, Rukmini Banerjee. Rukmini provided historical context for today’s immigration debates, beginning with the earliest recorded mention of passports, which was granted to the Biblical prophet, Nehemiah, who immigrated to Judea for work. 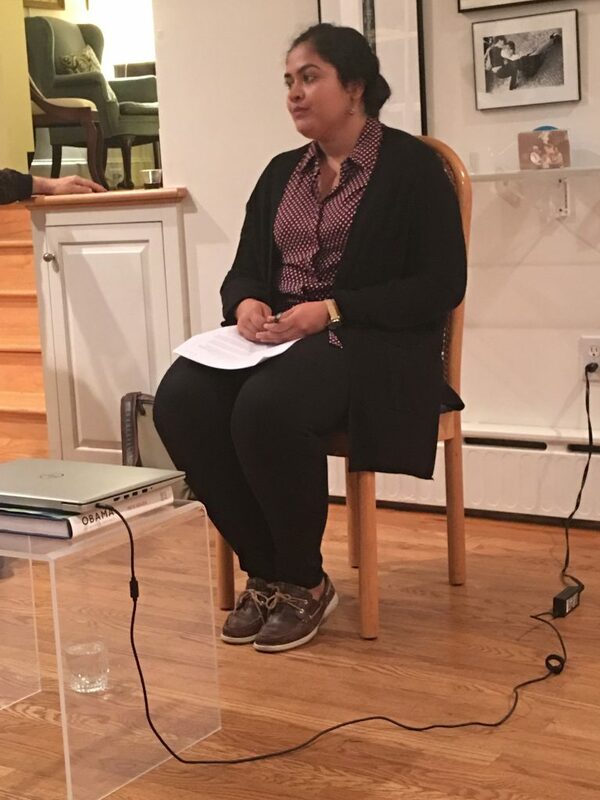 Rukmini’s presentation covered a number of significant and timely historical questions, such as the birth of the American concept of illegal immigration, the way immigration laws change over time, and the role of xenophobia and economic anxiety in public perceptions of immigrants. Rukmini also illuminated the complexities of immigration by comparing the system in the US with the one in the UAE. Immigration is a fundamental part of the UAE’s way of life, because most of the population is made up of foreigners who are only in the states to work. Despite their necessity, they are often treated very poorly. 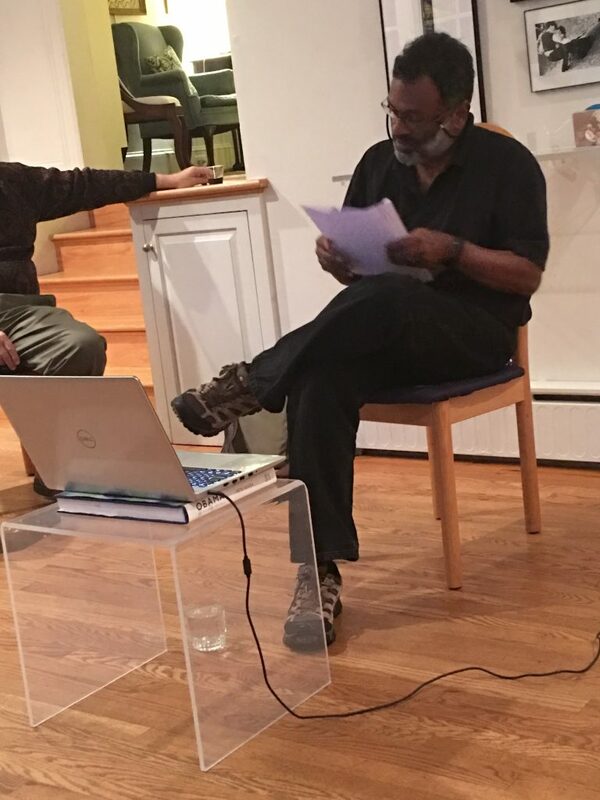 After the presentation, an energetic discussion was led by Ashok Panikkar, Director of Meta-Culture. 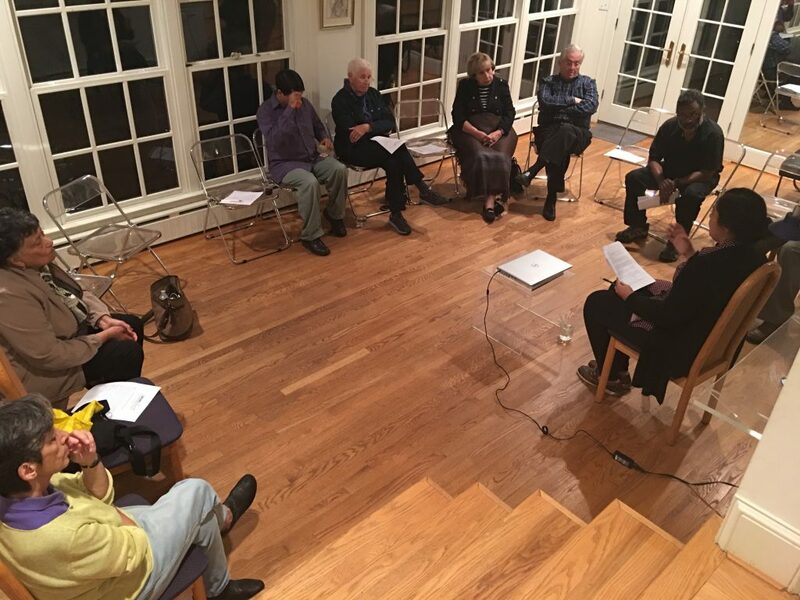 Participants discussed the cultural, political, and economic benefits and disadvantages of immigration on the host country, as well as the cultural and emotional toll of leaving one’s homeland. The conversation ended with a thoughtful exploration of potential solutions for the number of thorny dilemmas that interactions between people inevitably give rise to. We would like to sincerely thank all our guests for their participation. With everyone bringing our own unique experiences to the table, it was an excellent opportunity to learn from one another. If you missed the event, you can watch a few videos here. We look forward to seeing you at the next DemoSapiens discussion!